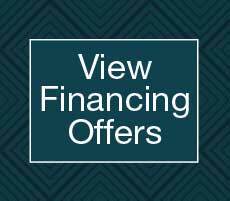 Traynor’s Floors & Carpet, Westminster, MD- offers carpet, vinyl, engineered wood and luxury vinyl floors and installation. Traynor’s Floors & Carpet, is your first stop for carpet and floors in Westminster, MD. Voted Best Floors In Carroll County 4 years in a row 2015-2018! We offer one of the largest selections of carpet and flooring in Carroll, Baltimore, Howard and Frederick Counties as well as Hanover, PA.
With 3 generations of Traynors behind every floor we value craftsmanship and pride. Step into Traynor’s Floors & Carpet and step into 40+ years of product knowledge and installation experience. 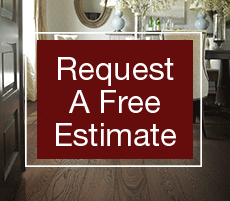 We provide floor installation for Carroll & Baltimore County (Eldersburg, Hampstead, Reisterstown, Westminster) and Hanover, and Littlestown PA.
Use our decades of experience to help choose and install the floor that is right for you. 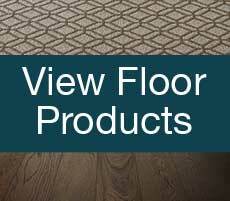 View Our Beautiful Floor Selection at Traynor’s Floors & Carpet Showroom, Westminster, MD today! Visit the Man on the Roof.